If you are looking for “professional painting service” such as Dr. HOUSE where you are thinking about changing out dated colors to a fresh new palate begs the question of whether to hire “professional painters” or simply do it yourself? Selecting a professional painting service provides many benefits. Dr. House Painting Contractors and lead painters are fully trained to appropriately assess and plan your painting project.Whether your process begins with power washing, caulking seems, joints, or determining the sheen of your choice our pros understand each respective application process. You can expect a friendly experience, knowledgeable to answer your paint related questions.During your Professional Painting Project rest assured your project manager and a lead are constantly inspecting the process for progress and quality. Our “painting” team members show up on time, keep your premises clean, and guarantee an exceptional service experience. Every homeowner knows that having the exterior of your home looking great starts with a great color choice. We have experience painting different surfaces such as stucco, hardie plank, wood, and exterior doors just to name a few. Proper surface preparation, application of premium primer and paints lend to a durable surface adhesion that protects your home from the elements for years to come. Determining a fresh look for your master bedroom, kids rooms, or that new living room remodel will definitely give new life with a different sheen, texture or surfaces. Dr House Painters will assist in getting your personal painting project from the planning stages to completion within your timeline and budget. 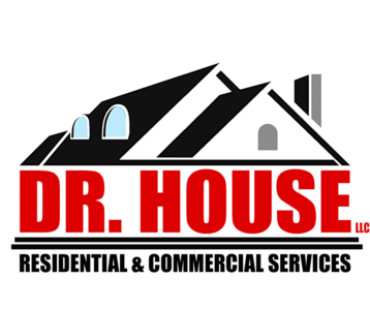 Dr. House can paint your brick, stucco, vinyl siding, steel doors, aluminum window frames, soffit and fascia; basically anything can be painted within reason with proper surface preparation for proper adhesion. Have you considered the benefits of Commercial Painting Services giving your business a fresh new look? Take a look at what a fresh coat of paint from our commercial painting services can do for your business storefront? If you are considering updating your manufacturing facility, hotel, or pharmacy or looking to freshen up those conference rooms that bring new appeal for those requested services.When scheduling your commercial painting services Dr. House, LLC listens and reviews your specifications where we partner with you every step of the way to assure your scheduled milestones are archived within budget and scheduled opening dates. We are flexible to meet your deadlines and are available throughout your project timeline during weekdays and weekends if required in your specification for “commercial painting services”. 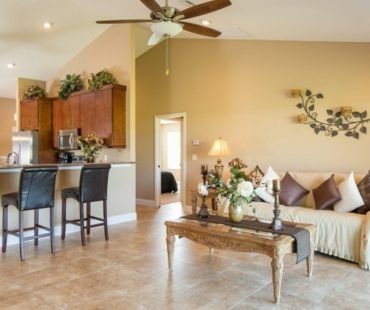 If you are a Property Manager, Home Owners Association or Condominium Association Dr House has the Skills, Ability, Knowledge, and Experience to review your scope of service and prepare a custom plan that meets and exceeds your expectations for your requested commercial painting services. We review your interior and or exterior commercial painting service request and determine the appropriate team, equipment, and scheduling based on your preferences. Dr. House Painting provides painting solutions for your residential and commercial painting solutions for your convenience offering interior and exterior requirements also serving your industrial or commercial painting requests. The first impression of your home, curb appeal, and property value are based on the public view when walking by and or driving by in search of that neighborhood that is consistently maintained. Dr. House residential painting services is helping many neighborhoods achieve respective goals by setting standards that exceed expectations. 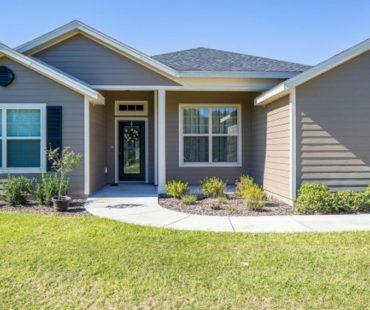 If you want to freshen up the exterior paint color with a fresh new color palate give us a call at 352-440-3374 or simply book and appointment for your free in home estimate to get started on your residential painting service.